Portland again hosts a conference on Catholic tradition, featuring Bishop Bernard Fellay, Fr. Jurgen Wegner, and Mr. James Vogel, MA. The Third Annual SSPX Conference in Portland, Oregon will focus on the fascinating, turbulent, historical year of 1976. The conference will take place on November 12th, 2016, and features Bishop Bernard Fellay, Superior General of the SSPX; Fr. Jurgen Wegner, District Superior of the United States; and Mr. James Vogel, MA, Communications Director of SSPX USA. 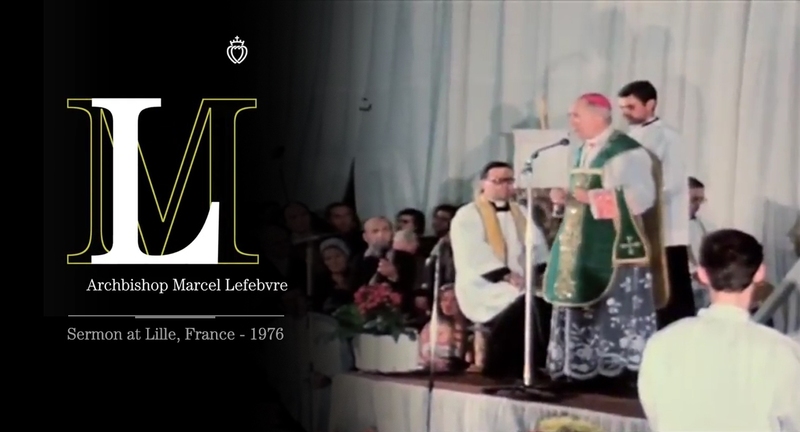 The conference, "1976: Archbishop Lefebvre Claims the Rights of Tradition" promises to be a historically and culturally fascinating event. Early bird pricing ends on October 29!